love the leopard coat, it would be perfect with the high waisted joni jeans currently on my wishlist! The Motel dress has been on my wishlist too! 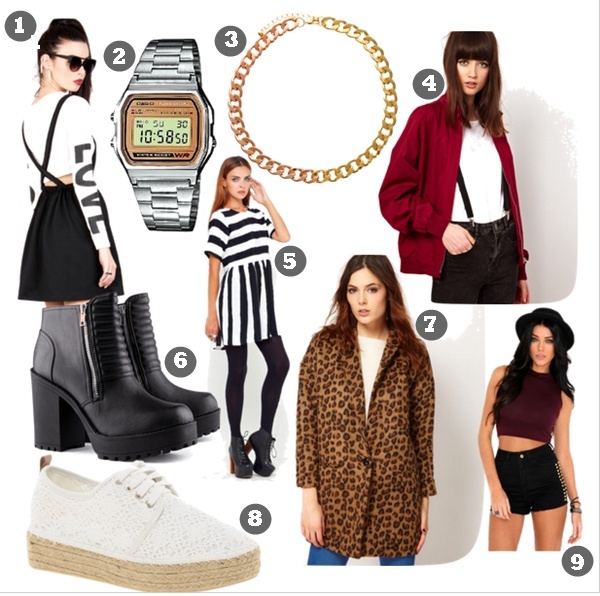 Love number 5, can't beat monochrome!